If you are beginning sewer (like me) you can only make so many baby blankets and pillow cases before you have to move onto something a little more exciting! 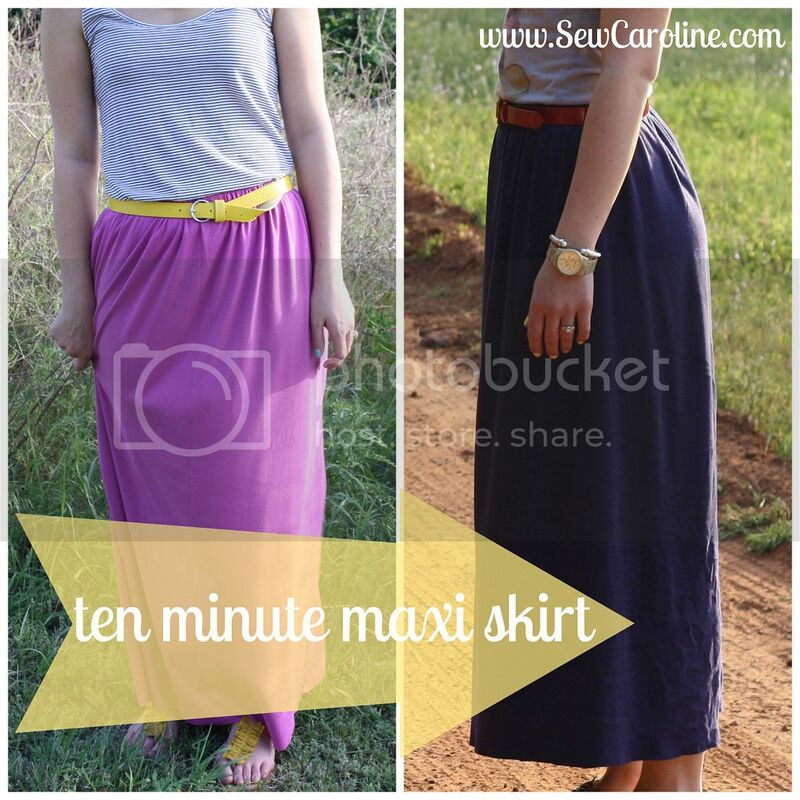 A great place to start is with a maxi skirt! They are super simple and always cute! 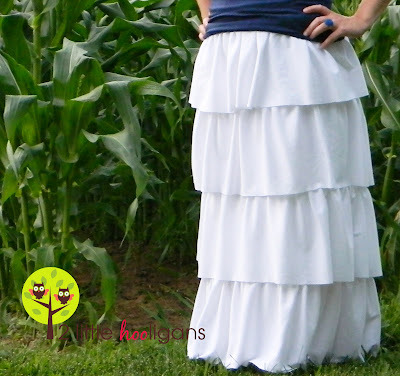 This entry was posted in Clothes, DIY, Fashion on March 7, 2013 by Heather. Yes! Finally someone writes about Witzige Filme. A beginner, ready to begin on one of these, no more fear.